The ultimate cheeky palette offering you three times the impact. Includes three complementary shades, each designed with its own distinctive finish, from rich shimmers to intense matte shades. 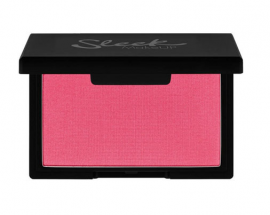 Sleek MakeUP’s 10 shade strong blushers are highly pigmented and long lasting, giving you an all over even dewy radiant glow. 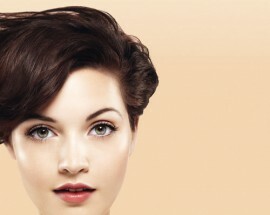 Versatile range of shades enable you to create a variety of stunning looks.